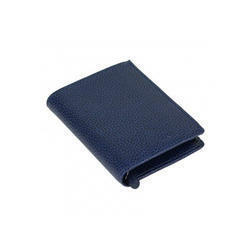 Our product range includes a wide range of european leather wallets. 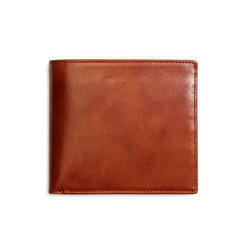 Dimension 4.75" x 1" x 4"
A contrast stitch european leather wallets with a rustic look. Its stylish super-slim design ensures a slender look while providing two full-length bill compartments, eight card slots and a coin pocket. 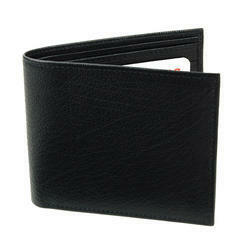 Looking for European Leather Wallets ?